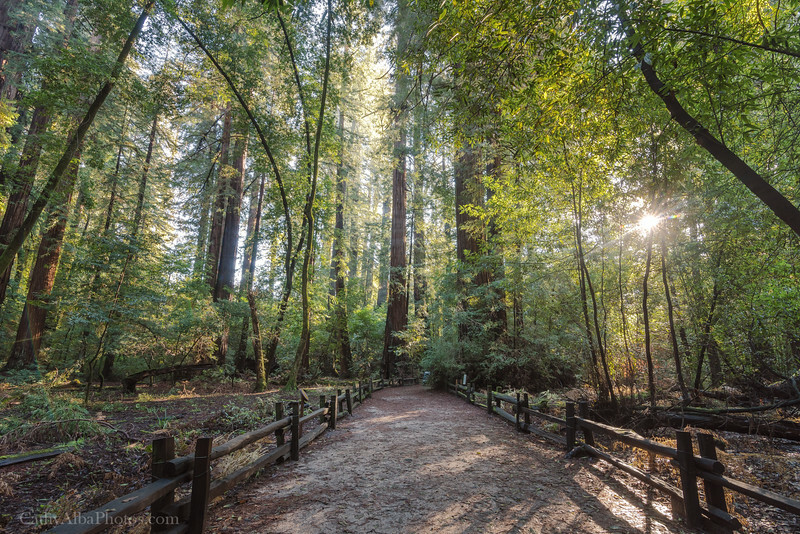 One of the most amazing sights to see when traveling to California is the giant redwood trees. Traveling during the rainy season in January and all the mudslides this year left us having to detour and change our plans a bit with all of the road closures. We finally made it to Henry Cowell State Park in the Santa Cruz Mountains with an hour to spare before they closed. To experience these magical giants is absolutely mesmerizing!